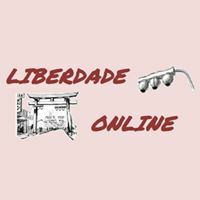 Liberdade Online: loja online de presentes do bairro da Liberdade/SP! Aqui você encontra tudo direto do Bairro Oriental mais famoso da América Latina! LEQUES DE MADEIRA, SOMBRINHAS JAPONESAS, BISCOITOS DA SORTE, GARRAFAS TÉRMICAS, ESPADAS DE SAMURAI, CAIXAS MUSICAIS. Overstock accepts Bitcoin Cash - BCH holders can now buy Home Goods, Bed & Bath Essentials, Jewellery & More! Do site: "Dou suporte aos Sistemas Operacionais Windows e GNU/Linux Ubuntu. Atendo a Cidade de Cachoeira do Sul / Rio Grande do Sul. Atendo todos os dias , de domingo a domingo em qualquer horário". Last weekend a member of this community started a discussion stating that we, DasVPS.com, planned on accepting Bitcoin Cash after seeing us show interest in implementing it in another thread. It had always been our goal to adopt Bitcoin Cash as quickly as possible, but seeing the level of support this community gave us, it really motivated us to kick things into overdrive and implement a method of accepting Bitcoin Cash as soon as possible. I'm happy to announce that as of today we have implemented a permanent solution for accepting Bitcoin cash for all of our products. With the help of Rocketr.net, a plugin for our pre-existing billing system was developed that will allow them to process Bitcoin, Bitcoin Cash and Etherium payments for us. I am thrilled that we will be supporting Bitcoin Cash so early, and DasVPS look forward to seeing it thrive as a crypto. Also, for those who don't know us. DasVPS.com is a provider of Virtual Private Servers(VPS) for hosting websites, applications, and other content on the web. 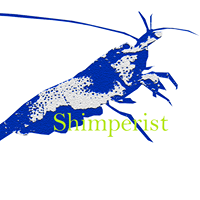 We are a small company, but offer competitive pricing and top rate support on all of our products. If you're looking for a specific plan and don't see it on our website, let us know and we will try to accommodate your needs. 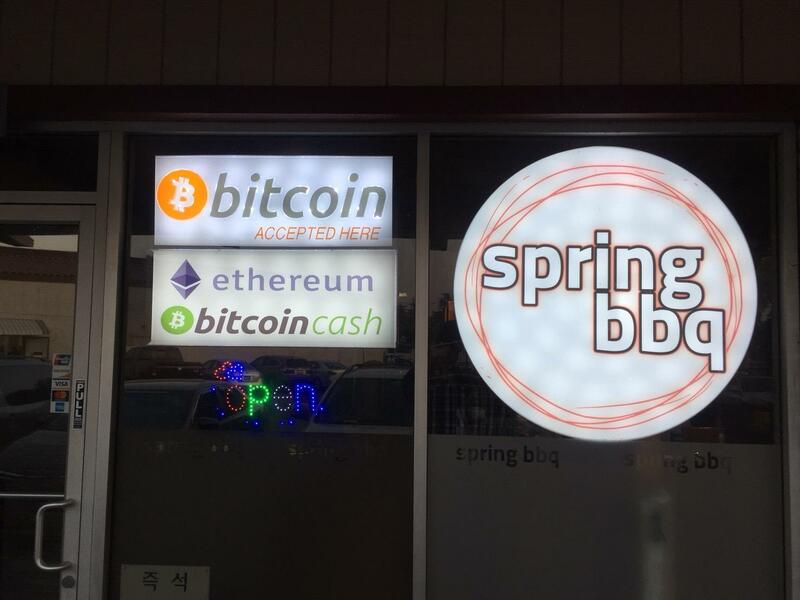 We're big fans of cryptos and have been supporters of both Bitcoin and Bitcoin Cash from early on. Thank you for showing us the support that you have over the last few days, we really do appreciate it. G2A é um mercado digital de jogos aceitando Bitcoin. Wholesale goods reseller Yipbee now gets 10% of orders with Bitcoin via BitPay, while investors contribute around €1 million. 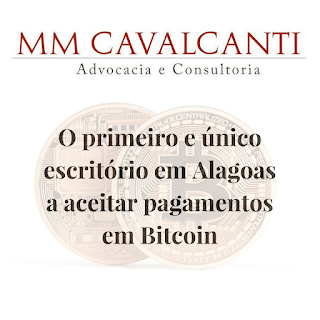 Adega Suíça: loja de vinhos aceita Bitcoin! Adega Suíça (de Goiânia) vende vinhos e dá 10% de desconto se o pagamento for com Bitcoin! A Black Market Brewers está vendendo cerveja artesanal sem imposto e, claro, aceita Bitcoin. The post You Can Pay for Denver Airport Parking with Bitcoin and 20+ Other Cryptocurrencies appeared first on CryptoCoinsNews. 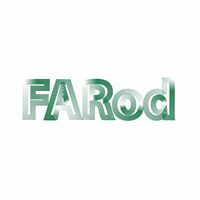 FARod camisetas aceita Bitcoin: "Se você prefere fazer pagamentos através desta moeda digital, agora é possível adquirir a camiseta de sua banda favorita com Bitcoin!"